This gorgeous two year old home has a very open floor plan! 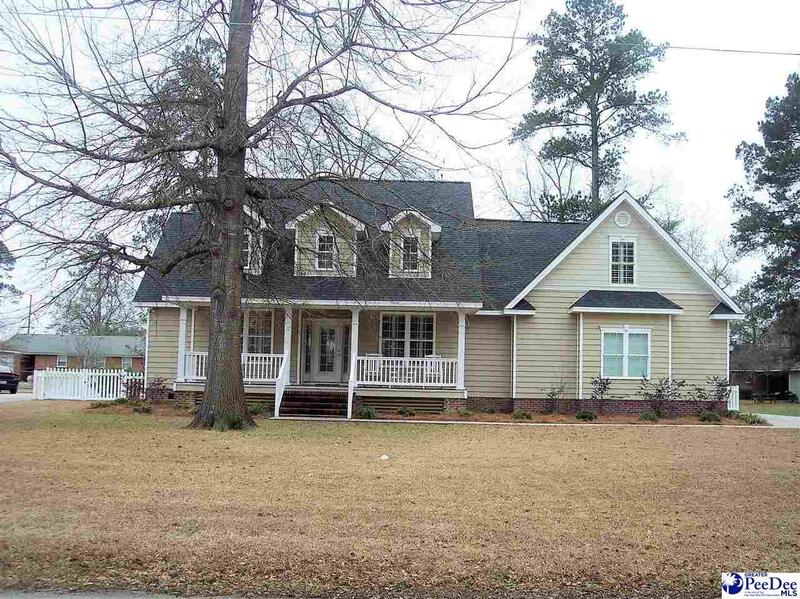 It also features 4 bedrooms, 3 full baths, formal dining room, and double-car garage. With all the open space and covered front and back porches, it is perfect for your family and entertaining. This home has a sprinkler system that is hooked to the city water system, as well as a fenced in yard. Kid's play set stays with home. It also features a security system and state of the art kitchen with solid surface counters and stainless steel appliances. This is a must see so call us today for your private showing! This gorgeous home features an open floor plan with cathedral ceilings, 3 bedrooms, 3 baths, as well as breakfast area, and formal dining room. This 2 year old home also has covered porches, double car garage, playroom, and fenced-in yard. There are a lot of extras such as hardwood floors throughout, plantation shutters, and moldings. It is perfect for your family and entertaining!